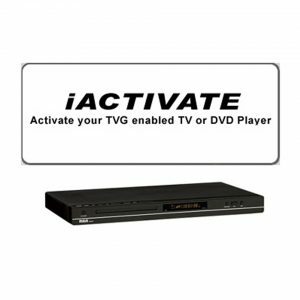 Activate the TV Guardian features in your TVGuardian enabled DVD Player. The DVD Players we sold in the past have TV Guardian embedded, but not activated. In much the same way many software programs come preloaded on new computers, your DVD player may have TVGuardian preloaded for purchase by paying a one-time activation fee of $29.95. You pay only once.